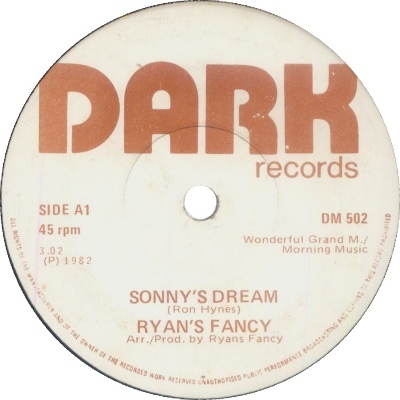 Label associated with Ryan's Fancy, a Canadian-Irish group based in Nova Scotia. They were prolific in their homeland and very popular in Ireland too. These Dark Records releases are all Irish pressings. They also had an LP on the short-lived Musikelt label. A-side is credited to Ryan's on the label, presumably a misprint.